John Stockstill has been directing Springfield Metro Chorus since 2010. He earned the level of Master Director at the 2014 International Harmony Classic Convention in Baltimore, where he directed our chorus to achieve our highest score and 1st place in our division. 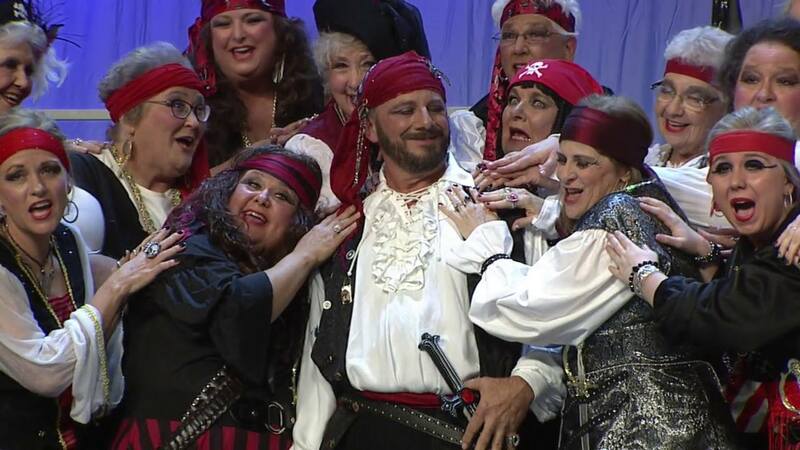 He has over 25 years of directing experience, in both SAI and the Barbershop Harmony Society. His experience and knowledge of the barbershop style, as well as his boyish good looks make him an undeniably awesome director to sing for.